Have you ever thought about how nice it would be to wake up with beautiful lashes and brows? Imagine not needing to apply mascara or brow products. Sound too good to be true? Well, perhaps, but if you have your lashes and/or brows tinted by Katrina Hess, you will not need mascara or brow products for at least four weeks. Just think – no mascara or brow products needed, no worries when you’re at the pool or the beach. No traveling with mascara, brow pencils, gels, or powders. Your brows and lashes can look fuller and more defined. 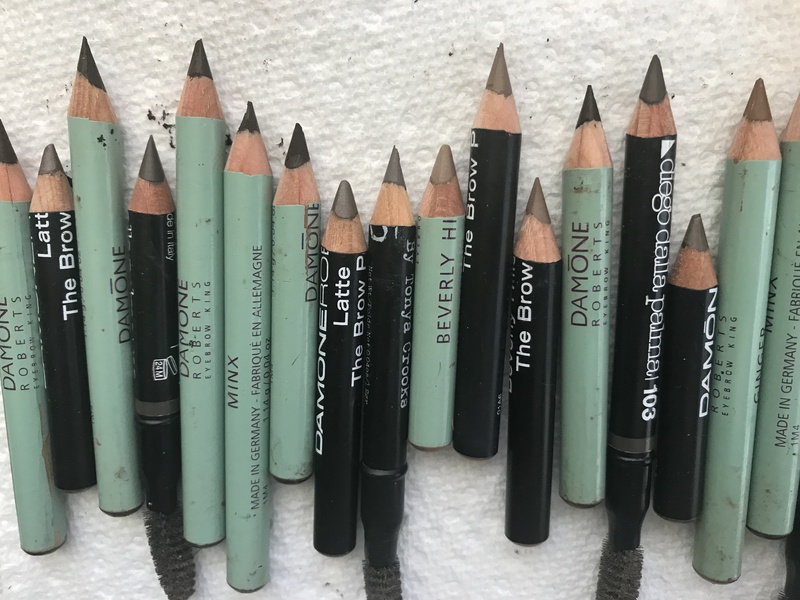 You can color or lighten dark brows, deepen the color of light lashes and brows. Whatever you would prefer can be done at the Katrina Hess Makeup Studio. We use Intensive Lash Tint. Tinting is available in Black, Blue-Black, Dark Brown, Light Brown, Natural Gray, and Purple. Why not keep it simple this summer, and take the time-consuming process of applying brow products and mascara out of your daily routine? Take care of your lashes and/or your brows by having them professionally tinted at the Katrina Hess Makeup Studio. Give our studio a call at 781-710-6865 to schedule your appointment today!